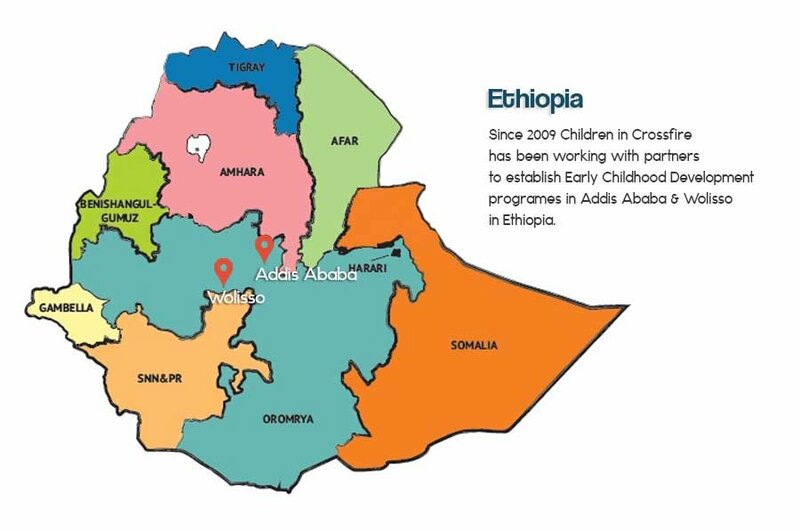 We have continued to strengthen our capacity in Ethiopia to deliver Early Childhood Development initiatives. We have focused on the training of healthcare workers & teachers, educating families, communities and providing services to improve Early Childhood Development practice. Our Programmatic Approach has meant shared learning from the successes in Tanzania can help develop and better inform our School Readiness Model with our Partners in Ethiopia. 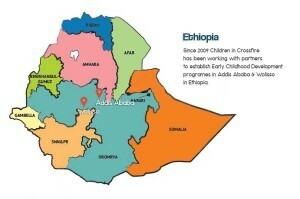 Why do we work in Ethiopia? Why are we working with young children?